Beautifully updated penthouse unit in lovely Windsor Gardens - enjoy the exclusive vaulted ceilings combined with an open floorpan to make this home feel huge! Lanai windows have already been updated to double pane, lanai door being installed 9/12/18! 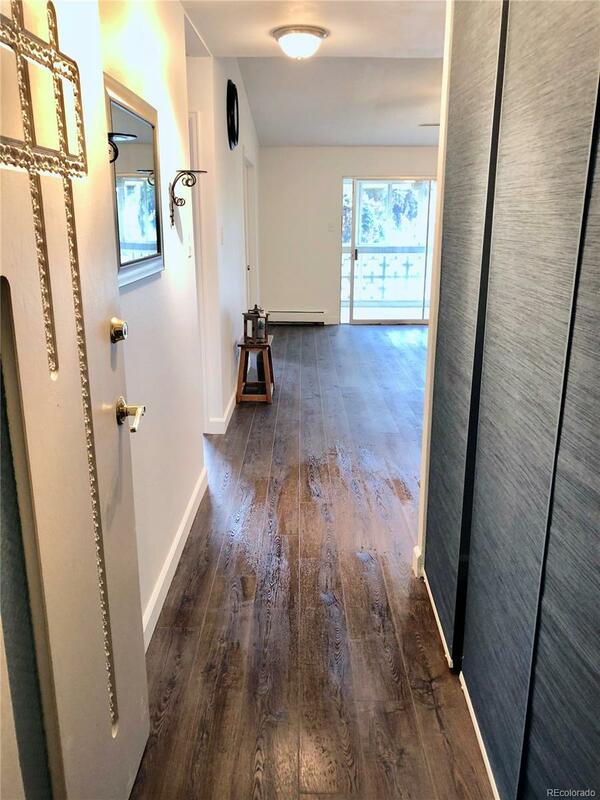 Lots of care and effort went into this update, with a huge peninsula kitchen, french doors to study/bonus room, new tile & vanities in baths, large closets, all new LED lighting...you have to see to appreciate. This lovely home is ready for you to move in and enjoy!